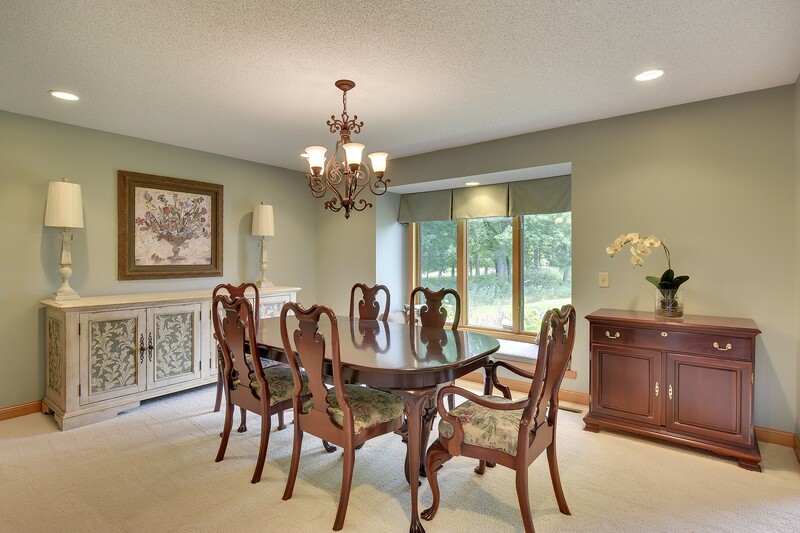 Wonderful French Country estate located in the highly sought French Creek Neighborhood. 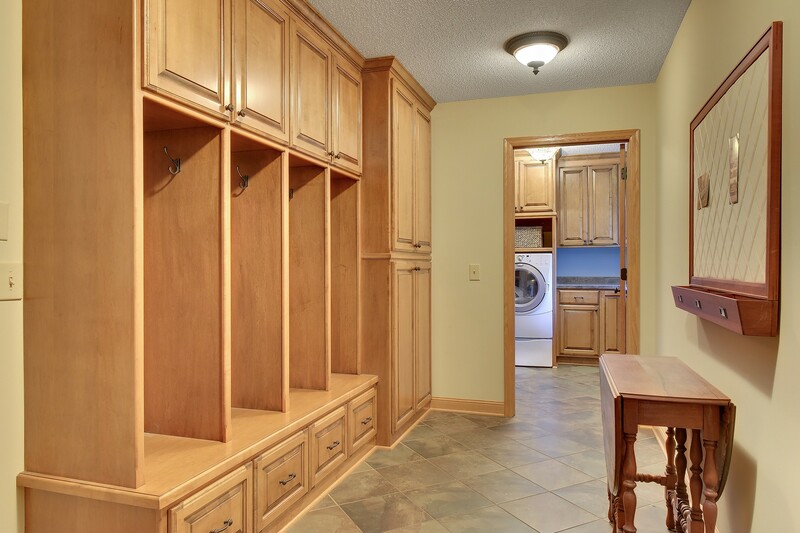 Easy flowing design offers comfortable daily living and amazing entertainment spaces. 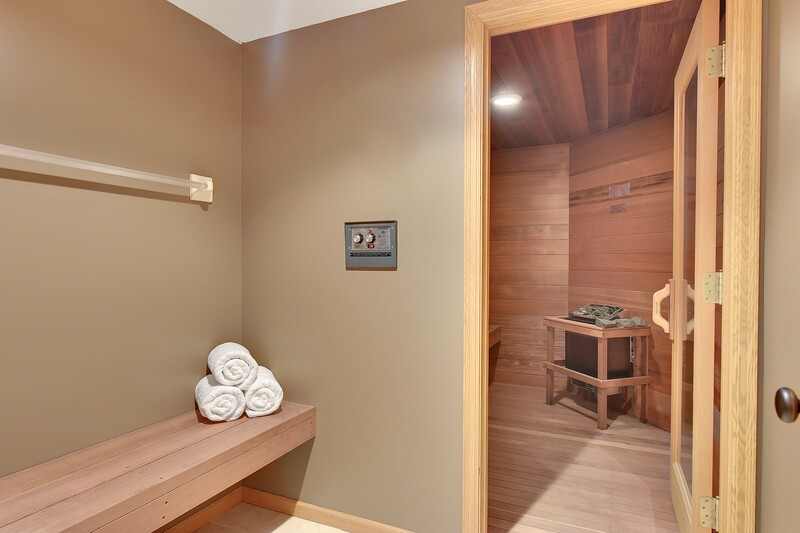 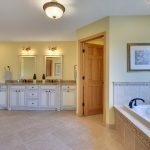 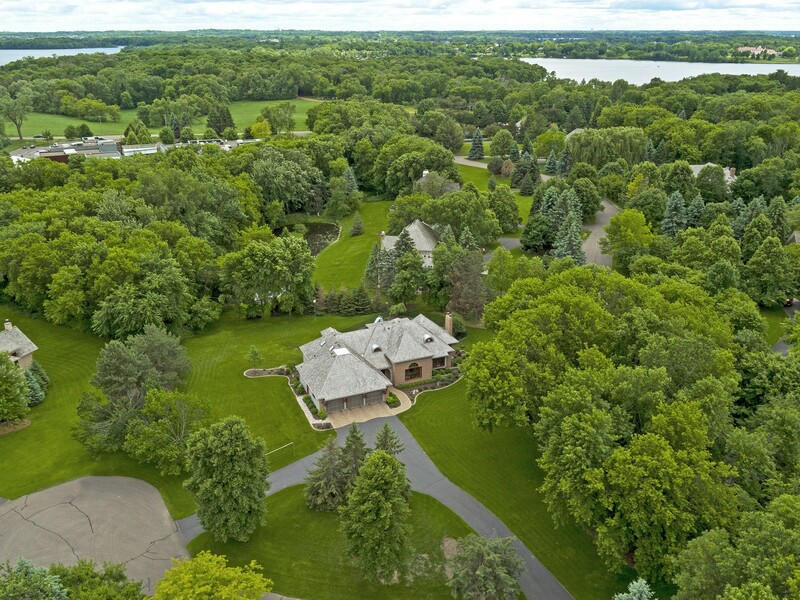 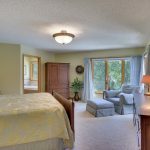 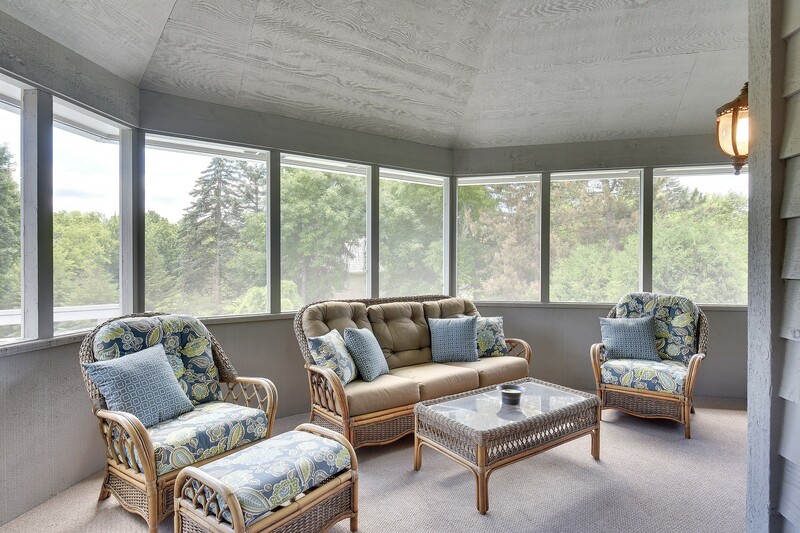 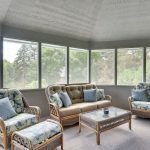 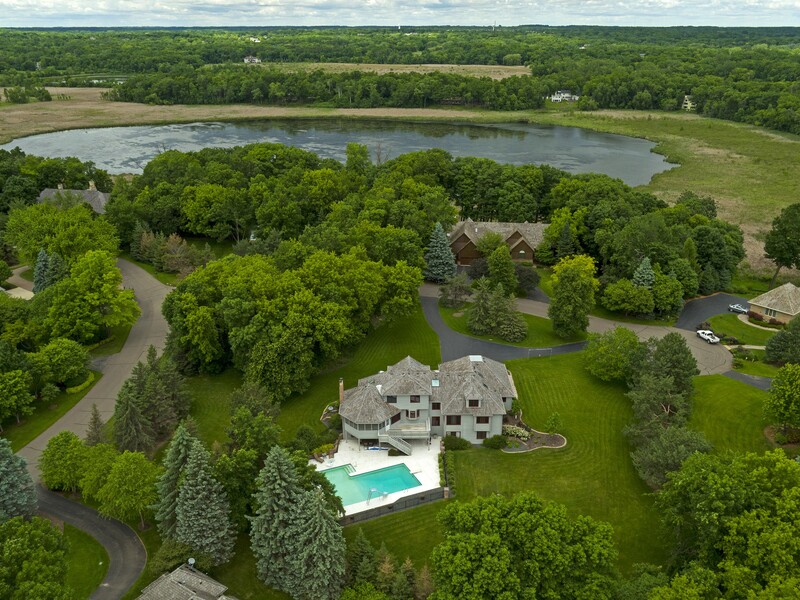 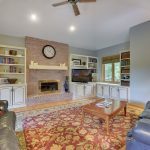 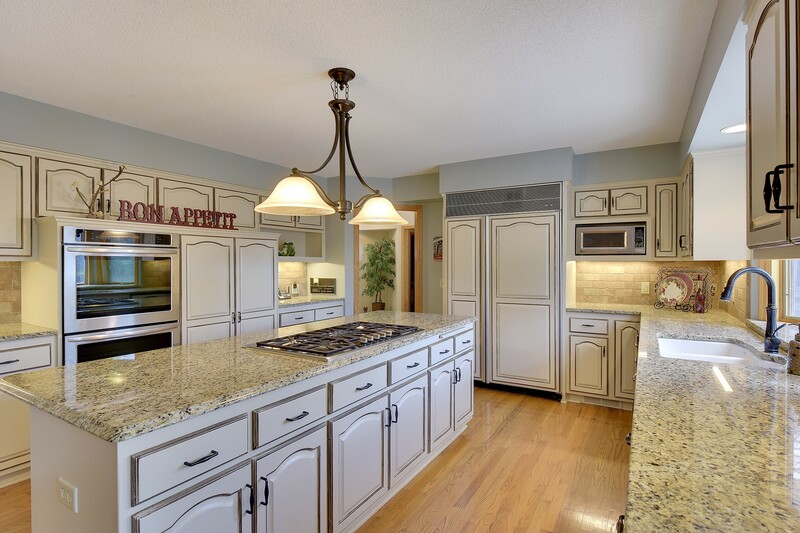 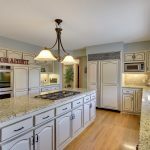 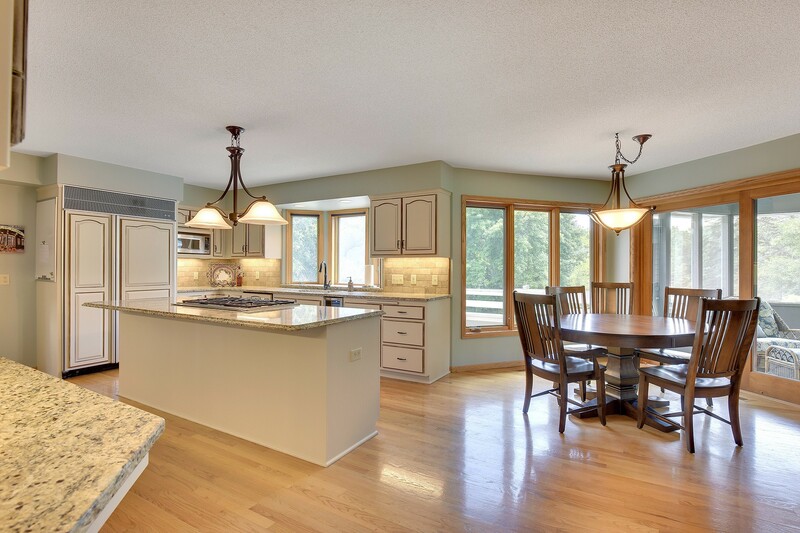 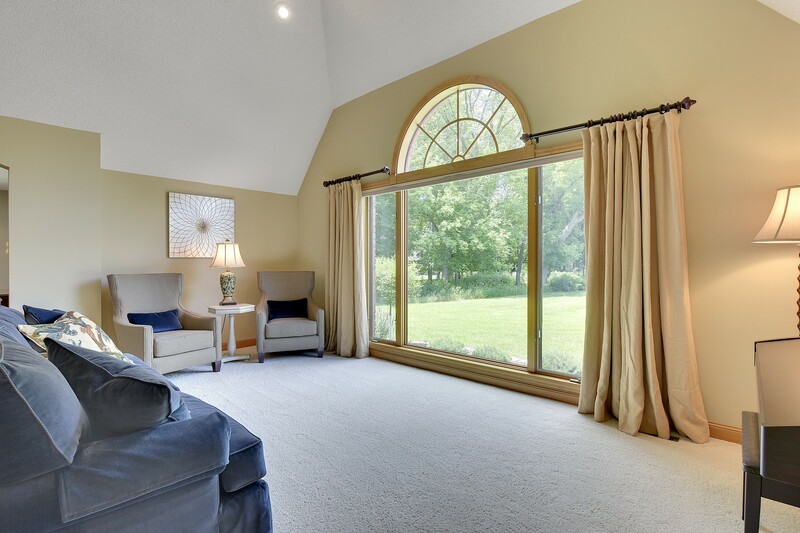 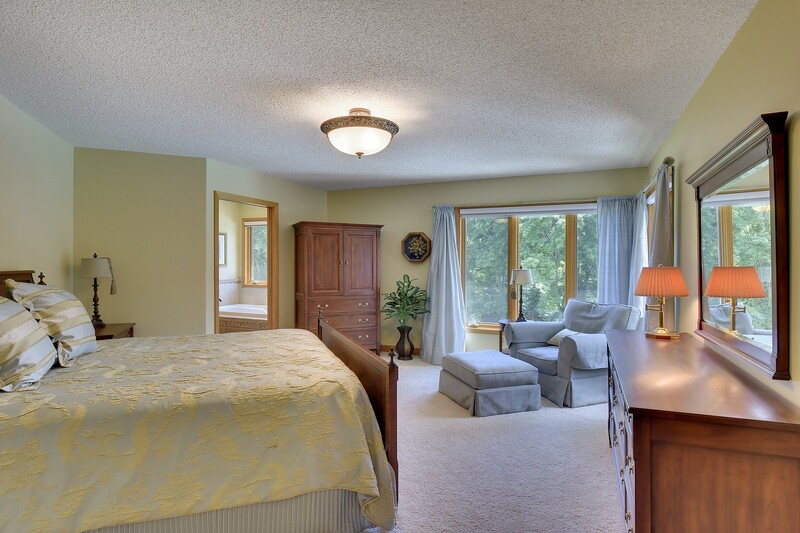 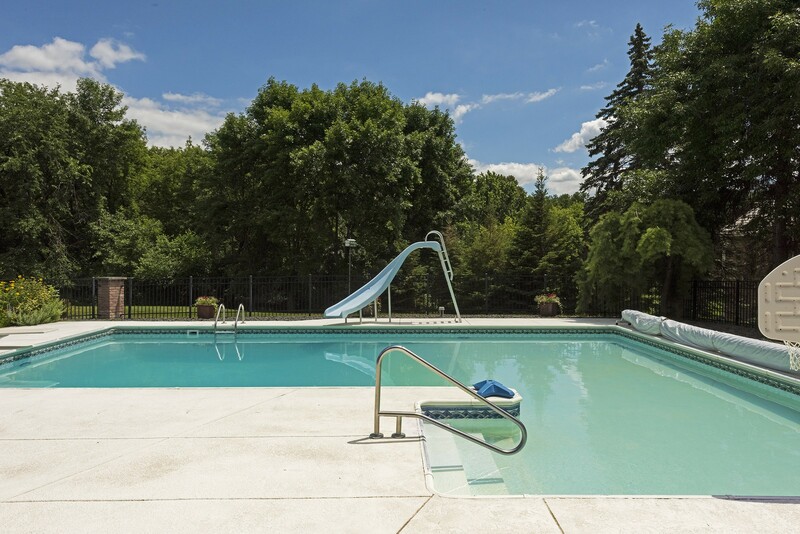 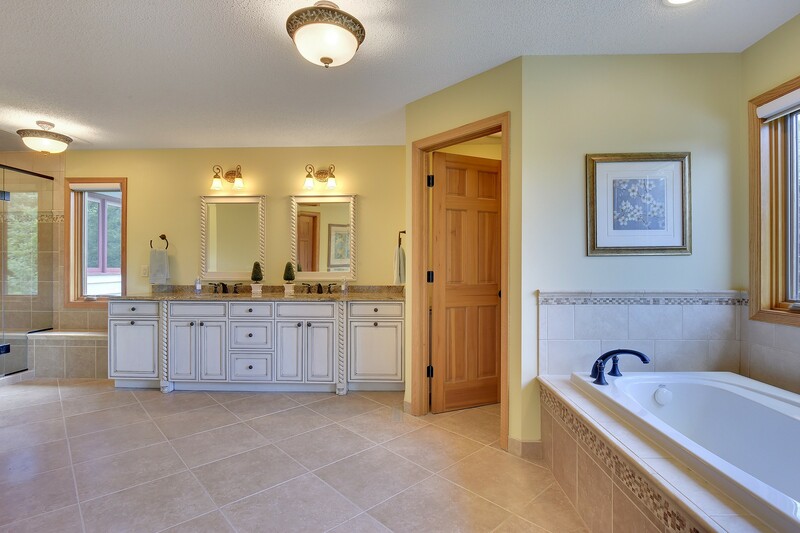 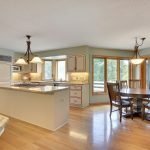 Just minutes to picturesque Wayzata, Lake Minnetonka and downtown Minneapolis. 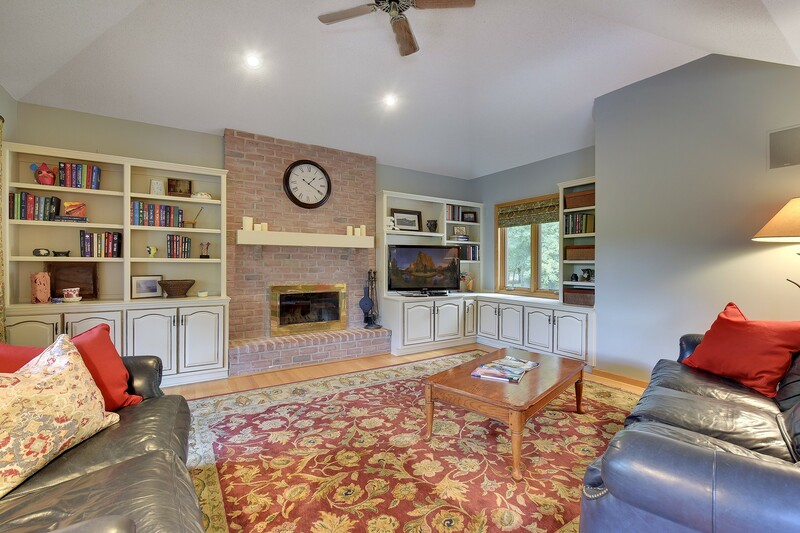 Please tell us a date and time you are interested in viewing.